Forge of Empires allows you to create your own empire. There are several ages you build through but you start off in the stone age. The graphics are stunning for it being an MMO Browser based game. 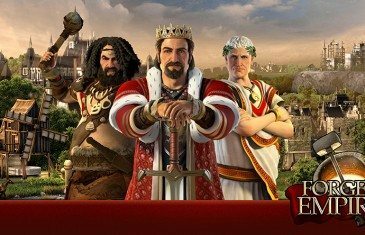 If you like warfare games from the middle ages then you will love to play Forge of Empires. 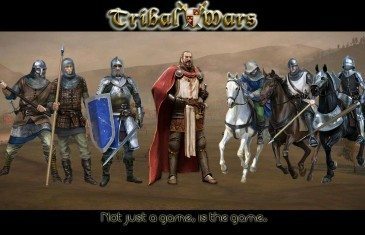 Tribal Wars is a medieval strategy game you play right in your web browser. It's a strategical conquest game that we consider better play than Travian. 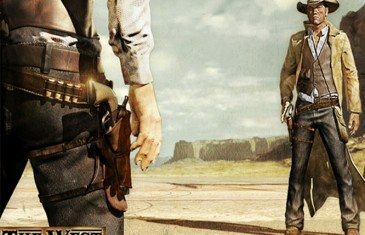 If you like combat games you should find the game pleasant to play but I'm not raving about the game.